The business of forged identity cards is booming. The use of fake IDs is spreading around the world. With today’s software and printers, good fakes are easier to make. Counterfeiters no longer need to produce one document at a time; the latest gear allows for mass-production. 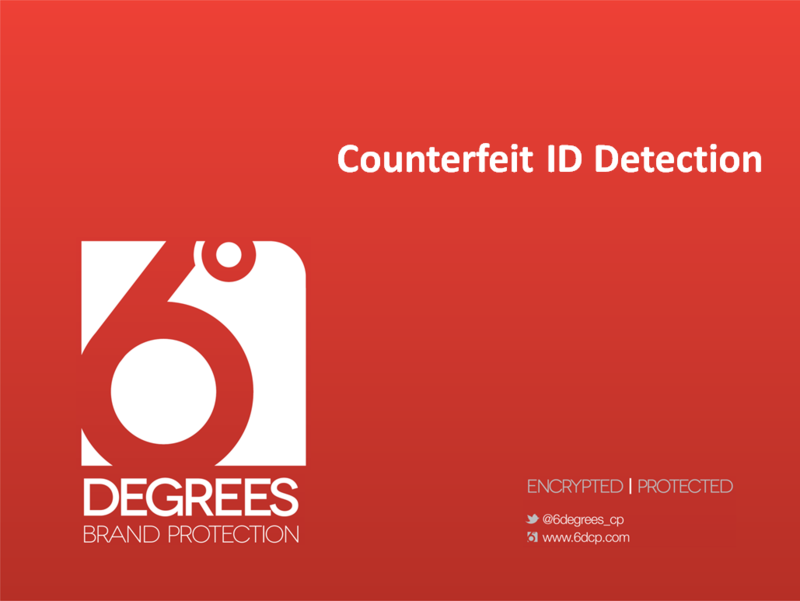 6DCP has the technology to stop counterfeit IDs passing as authentic. 6DCP can embed the entire identification – fully encrypted – onto ID card itself.